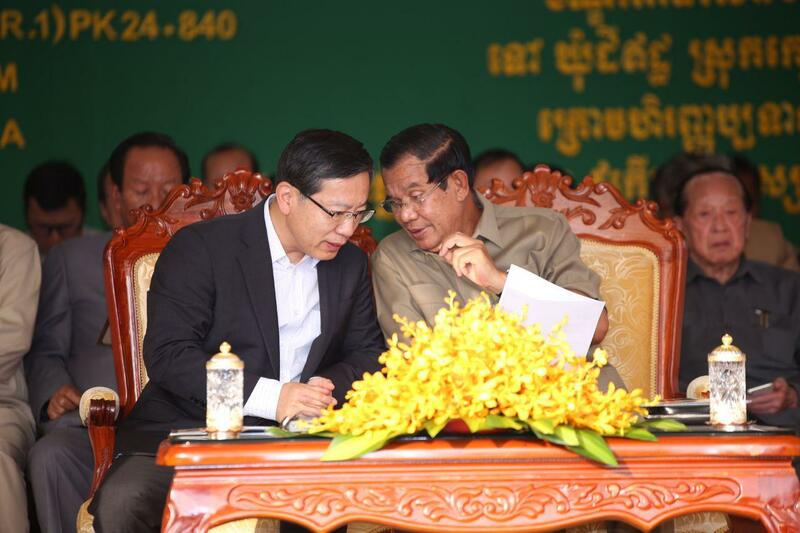 Phnom Penh (FN), Jan 19 – Before leaving to Beijing for an official visit, Cambodian Prime Minister Hun Sen thanked China for all the support that has assisted Cambodia’s prosperity. "During this visit, I plan to discuss with Chinese President Xi Jinping and Premier Li Keqiang to strengthen friendship and cooperation on behalf of comprehensive strategic partnership. On that occasion, the talks will focus mainly on economy, trade and investment. Some memorandums and agreements have already been prepared for signing with our Chinese counterparts,” the premier wrote on Facebook Saturday. 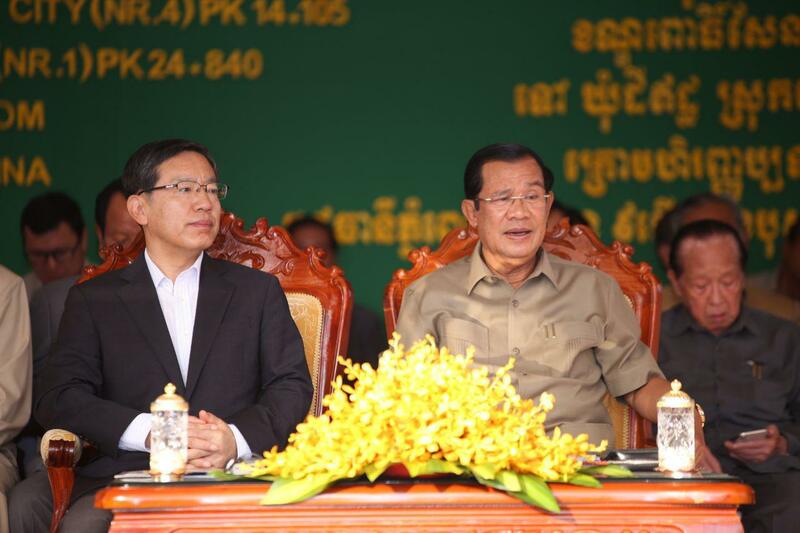 “Cambodian and Chinese are like brother. We thank China for all the support from the old days until today, contributing to the kingdom’s prosperity,” the premier added. 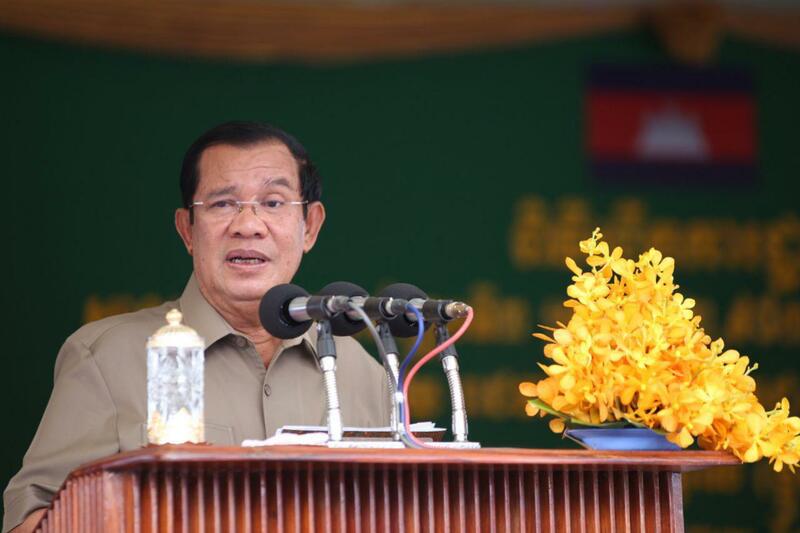 Prime Minister Hun Sen will lead a delegation to visit Beijing, China, from 20 to 23 January 2019, at the invitation of Chinese Prime Minister Li Keqiang. According to the foreign affairs’ press release dated Friday, Samdech Techo Prime Minister will call on H.E. Mr. Xi Jinping, President of the People’s Republic of China, H.E. Mr. Li Shanshu, Chairman of the Standing Committee of the National People’s Congress and H.E. Mr. Wang Yang, Chairman of the Chinese People’s Political Consultative Conference, and hold bilateral meeting with H.E. Mr. Li Keqiang, Premier of the State Council. In addition, Samdech Techo Prime Minister will receive separate courtesy calls by Minister Song Tao, head of the International Department of the Central Committee of the Communist Party of China and H.E. 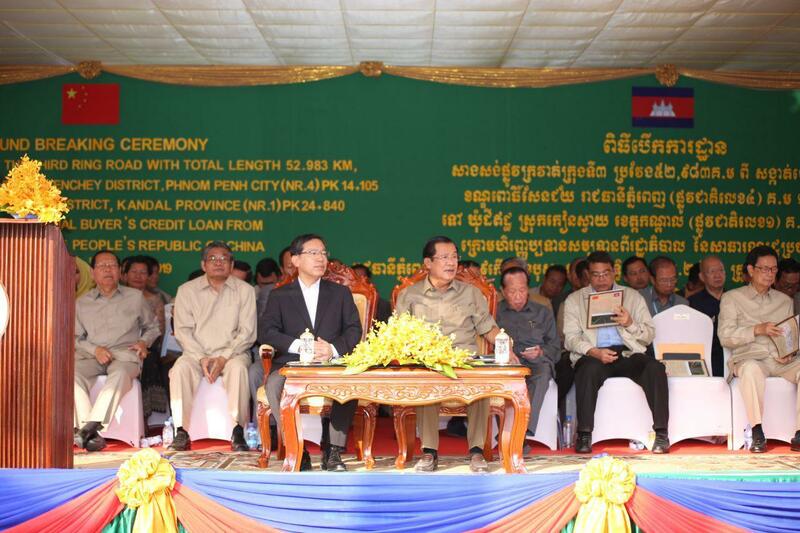 Ms. Gu Xiulian, Chairperson of China-Cambodia Friendship Association and four business leaders from China Bank, China Road and Bridge Corporation, Sinosteel Equipment & Engineering Co. Ltd., China Huaneng Group. 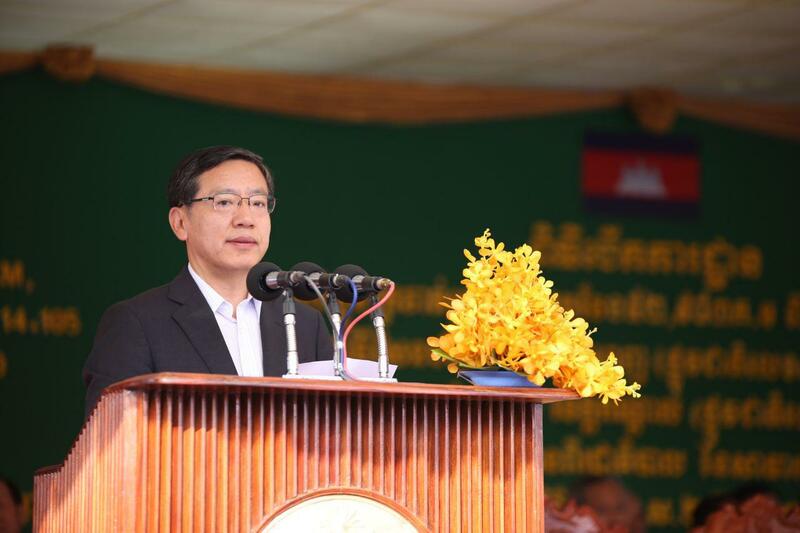 While staying in China, Samdech Techo Prime Minister plans to visit the Exhibition of the 40th Anniversary of the Reform and Opening-Up of China and preside over the opening session of the Cambodia-China Economic and Trade Forum 2019 and meet with Cambodian students.